With the holidays approaching, Redbirds may be considering what to put on their wish list. Wait no more! The Alumni Association has a limited number of Chicago Blackhawk tickets for its alumni for an almost sold out game. 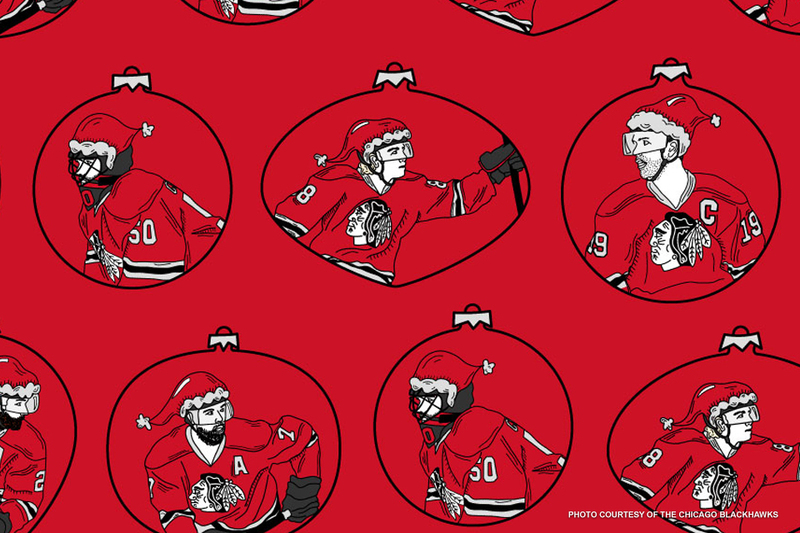 Check this gift off the list and get ready to sing some “Chelsea Dagger” when the Blackhawks take on the 2018 Stanley Cup champs, the Washington Capitals! Redbirds will gather for a pregame Redbird brunch at the official Blackhawks bar before heading to the United Center complete with all-you-can-drink mimosas, well drinks, and Bud Light drafts. Brunching with Redbirds and attending the game together also lets alumni and friends receive a big discount compared to attending the game alone (a little more cheer to add to the holidays!). Cost includes brunch and drinks along with a game ticket in section 307 or 308. Tickets will distributed at the pregame reception. Register by 4:30 p.m. on Friday, January 11 online or call Alumni Engagement-Chicago Office at (309) 438-3500.